A stunning Panoramic front door can transform the look of your Henleaze home – explore our wide range of front doors today. We here at Panoramic have more than four decades of expertise with our work with doors among other products, meaning we are a company you can rely upon for the renovations in your Henleaze home. Why Choose Panoramic for Your Front Door? We have always taken pride in only using some of the country’s top suppliers to provide us with only the best materials for our products here at Panoramic, and that transfers into our brilliant front door range. When choosing a new front door, we understand that security features and energy efficiency are a must, but we also offer an impressive range of customisation options so that you aren’t compromising on your dream product. Whether you want a front door that grabs people’s attention or would prefer something more minimalistic, you will get exactly what you’re looking for with our wide range of front doors for your Henleaze home. We offer just under a hundred different configuration options here at Panoramic with our front doors and with a range of different colour options too, your bespoke finished product will be unique and can fit any décor. With this, we also offer a vast array of different front door styles here at Panoramic, including our signature composite front door and our stunning aluminium and wooden models. There’s bound to be something perfect for your Henleaze home. There’s no better door on the market right now for your home in Henleaze than the composite front door, and the product we offer at Panoramic Windows is no exception to that. Composite front doors offer unrivalled security using modern uPVC and fibres around a robust timber core. The combination of different materials means they can counteract each other’s weaknesses and therefore prevent any break-ins so that you can sleep easy at night. Our composite front doors here at Panoramic are supplied by the wonderful people at Endurance, who are one of the market leaders in their field. 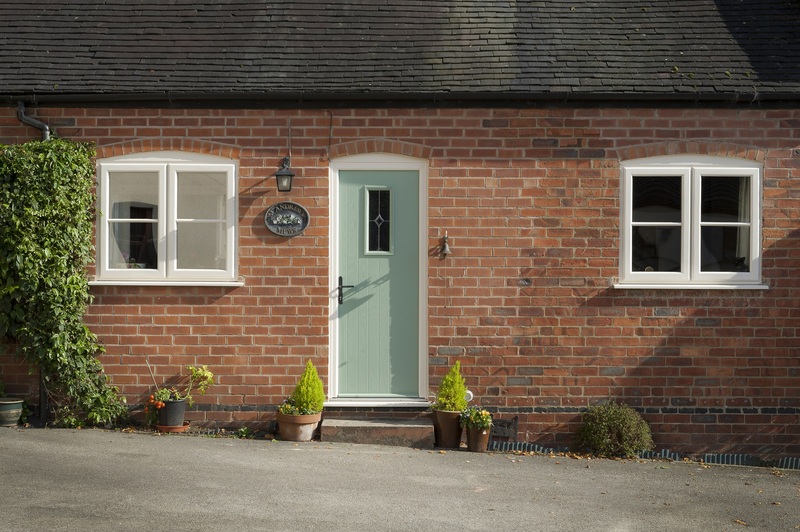 Our composite front doors are available in a host of different colours meaning they can suit a more rural property you may have in Henleaze but can also perfectly match the modern family home. In addition to installing the impressive Endurance doors for the people of Henleaze, we also provide a great collection from international suppliers Rationel. They provide us with energy-efficient wooden and wooden clad aluminium windows which can help cut down on energy bills while also offering maximum comfort. Our range of stylistic and secure uPVC models are the perfect door for the modern home. They come with incredible security features and are extremely weatherproof to match. This keeps the heat in, and unwanted rain and wind out during the colder months. 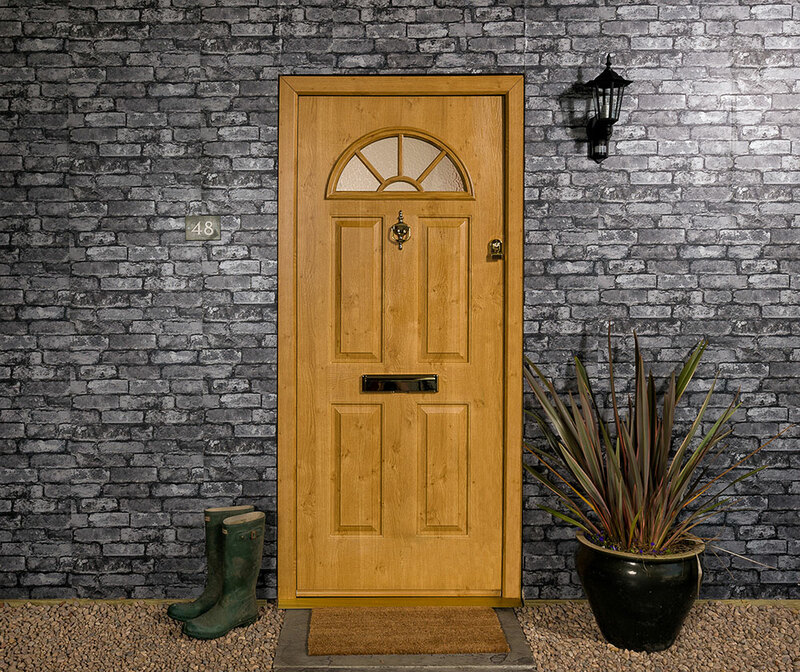 If you’re looking for something with a more traditional, rustic look, then the wooden front doors we offer here at Panoramic could be perfect for you in Henleaze. These doors are incredibly robust and come with a timeless timber finish, while being bespoke and made to fit any shape or size. Our beautiful, modern aluminium front doors come with a slimmer frame than many of our other models, allowing plenty of natural of natural light to enter your home through our accredited double glazing. 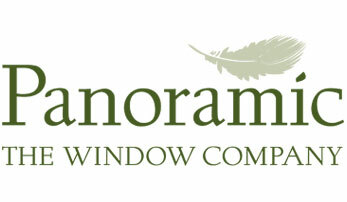 They are low-maintenance and offer brilliant security features as you’d expect from Panoramic. If you want to make a start of having your dream front door installed in your home in Henleaze and the surrounding areas, then you begin to cost it up on our website. With our online quote generator, you can work out the price of your front door at your leisure. Alternatively, call us on 01179 560321 to speak to one of our local team. If you prefer, you can instead book an appointment to talk to one of our experts at your soonest convenience.